for $99,900. This property was built in 1900 on a lot size of 1.50 Acre(s). Build your dream home on this 1.5 acre lot. Conveniently located to commuter routes. 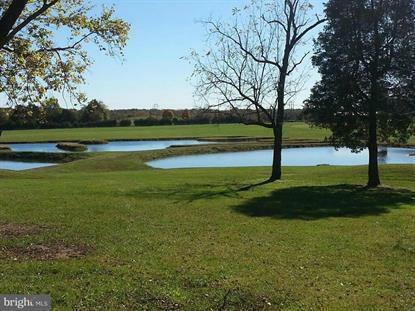 Mostly cleared with tranquil pond and pastoral views you won't find anywhere else. Soil Work completed and approved for a 5 bedroom alternative system. Cost accounted for in the price. Several builders available to suit your needs and construction financing available with as little as 3.5% down!